We're so sure about the quality and effectiveness of the RHP® PetRemedy™ Glucose Support Formula and that your cat will experience life changing results, that we offer a 90-day money-back guarantee. A bottle containing a three month, 90-day supply is only $59.70. 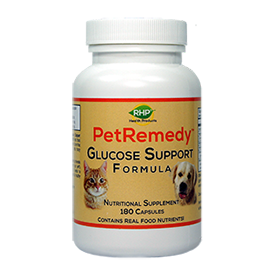 "Your PetRemedy Glucose Support Formula is truly a wonderful remedy. I was amazed at the quick results in your formula." 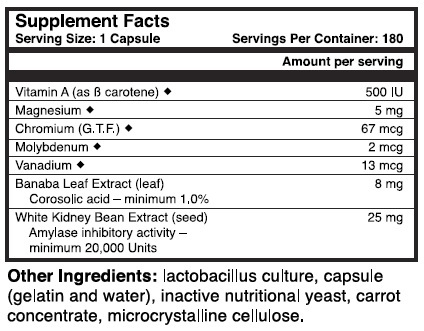 ◊ RevitaHealth® Real Food vitamins and minerals are produced by using a proprietary process. This process creates vitamins and minerals that are in a form that are highly bioavailable. 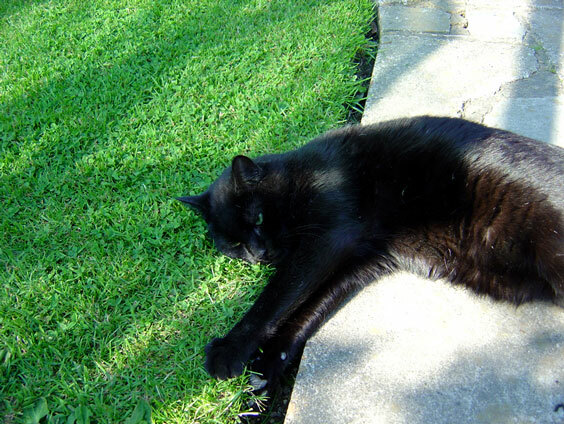 Your cat's body recognizes and can use them more efficiently. Phaseolamin, a nutritional ingredient extracted from kidney beans, helps "neutralize" the digestive enzyme alpha amylase before it can convert starch into glucose, which then turns into fat. 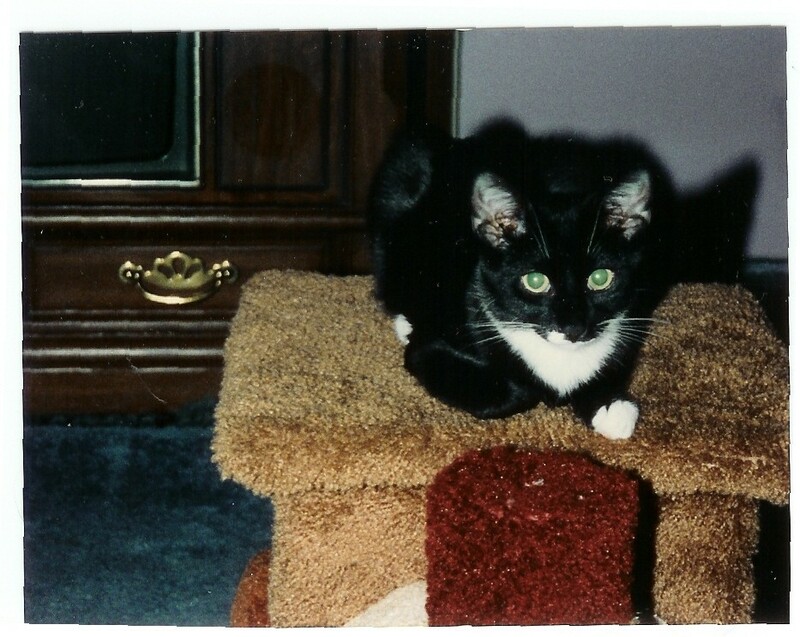 Essentially, it allows carbohydrates to pass through your cat's digestive system, possibly with less caloric intake. Numerous studies have shown that when vitamins and minerals are in a natural form, as they are found in natural foods, they are utilized more effectively by the body. That's why RevitaHealth® nutrients are better. RHP® PetRemedy™ Glucose Support Formula is 100% natural and safe and because your cat's body recognizes it as food, there are no known side effects and it will not adversely interact with medications.